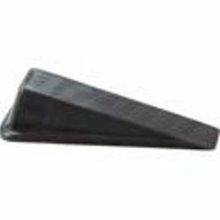 One of the best tips I have for any woman travelling alone--whether you stay on a higher floor in the hotel or not--take an old-fashioned, triangle shaped, rubber door stop!! When you are in your room you can place it under your door and even if you have pulled the latch over the lock this will help keep intruders out! The harder they push on the door the more it grabs on to the pile of the carpet (no wood or screws to break out of a door jam).